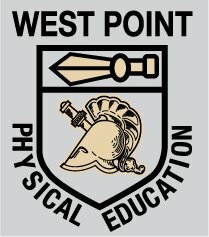 Welcome to the USMA Library's research guide for the Department of Physical Education. This guide has been created to assist you in locating books, articles and more on the interdisciplinery field of study that include specialties such as exercise physiology, biomechanics, sports medicine, sports nutrition, exercise psychology and exercise epidemiology. - article databases in kinesiology and related fields, including medicine, psycholgy and education.